Police Memorial Parade; Washington D.C.
Bagpipe music for weddings, funerals, parties and any special occasion! Great player and guy to deal with! 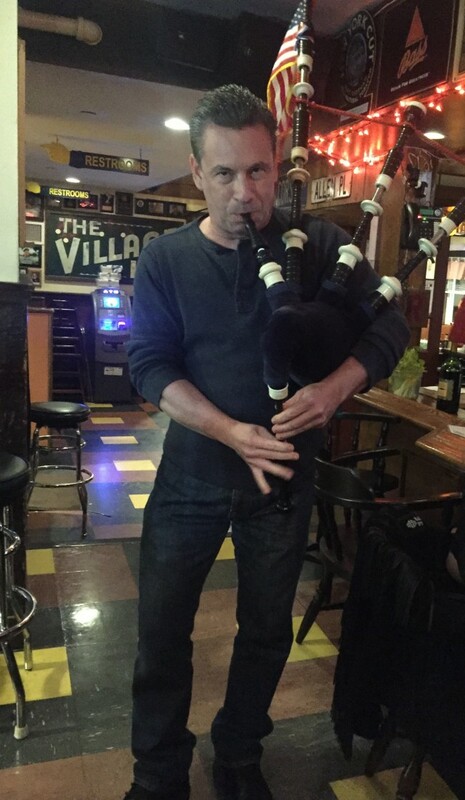 Pete is a great guy, easy to deal with and fantastic bagpipe player! Thank you Mark for the very kind words!! I’m sorry I didn’t make it back to the repast.... hope all went well! 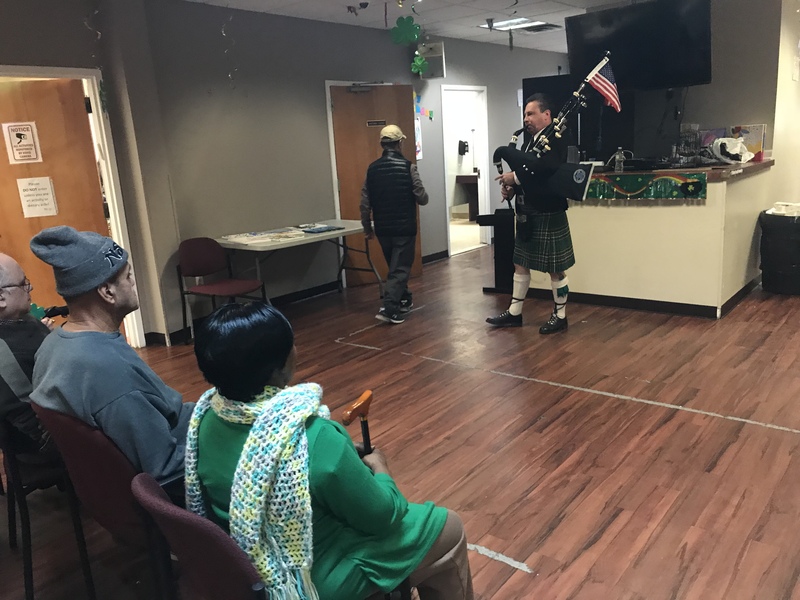 I had reached out, last minute, to book a bagpipe player for my mom's funeral. I could not have been more thrilled, or asked for anything more than he delivered. He was kind, prompt, professional, dressed impeccably in an awesome kilt, and his music was hauntingly beautiful. by far the best thing at my mom's funeral. 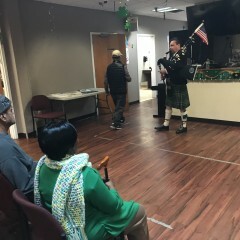 As an Irish Catholic, who loved bagpipes, my mom could not have been happier or more honored by his playing. and even though the event went over the time, and i offered to pay more, he kindly and generously brushed that away. Even the price he quoted initially was much less than i expected. on a scale of 1 to 100, he gets a 200 !!! for sure. !!! Peter was pivotal to our funeral procession. He arrived early, coordinated with the priest, and did an exceptional job. The O'Toole family would highly recommend his services. A 5 star recommendation doesn't even come close to recognizing his assets. PeterPiper did a wonderful job at the funeral. He was already set up before we arrived and performed the music requested. He made a dark day brighter with his professionalism. Exceeded my expectations. Great to work with, came early, appropriately dressed. Thank you for helping to making this day just a little more special. Thank you Kathy for the kind words! I'm glad I could help brighten a rainy day! LOL!! I would arrive approximately 30 minutes before the event, to see the area I'd be playing near, and to make sure my instrument is tuned and ready to go. The amount of playing would vary based on the job I am doing. For both funerals and weddings, for example, I would play before the ceremony or mass, and again at the end. I often play at the cemetery as well, if requested. 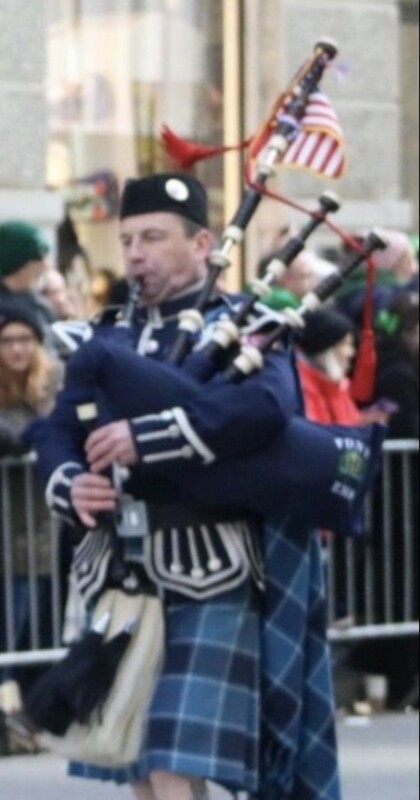 I am a retired police officer from Bergen County, NJ, who began playing the bagpipes in 2001. 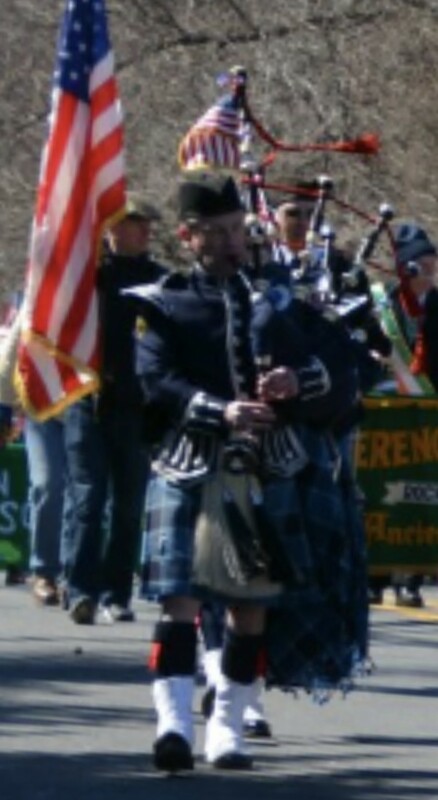 After retiring, I continued to play with a pipe and drum band in NJ until 2009. 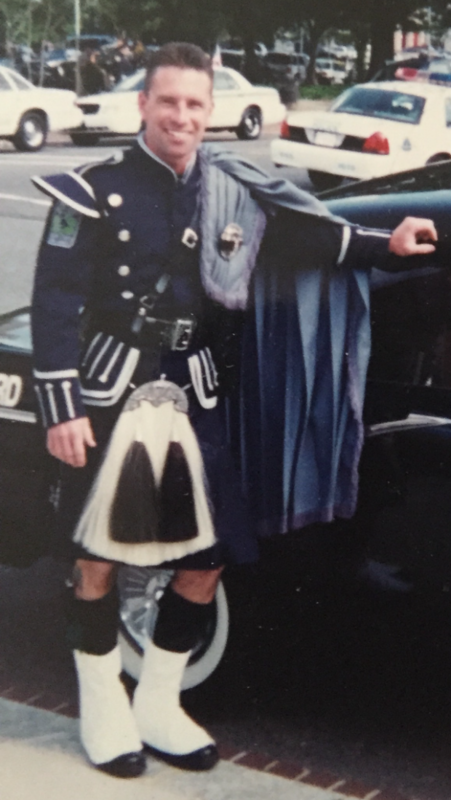 I'm currently employed as a Paramedic with FDNY EMS, working in the South Bronx, and a member of the FDNY EMS Pipes & Drums since August, 2012. I was elected Pipe Major of the band in September 2017. Plus several other great tunes! !